An original Truschool Hip Hop pullover hoodie. Perfect for any fan attending a Hip Hop concert, underground rap music fans and more! 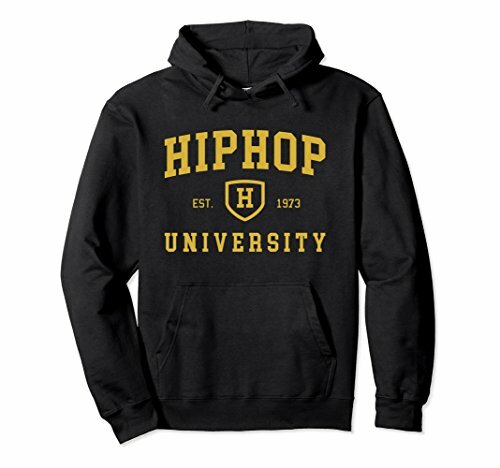 This funny Hip Hop hooded sweatshirt makes a great gift for that special Hip Hop classics lover in your life. Hoodies available in Mens and Womens unisex sizes and in other colors. Great for any music producer, dj, rapper and more! This rap music graphic hoodie is the perfect gift for any birthday party or holiday celebration. Show your love now!